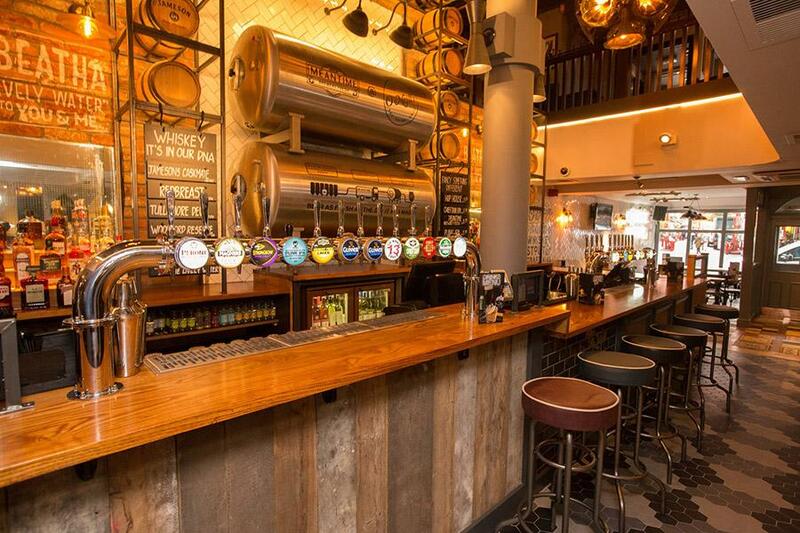 Whether it is popping in for a drink after work, or booking an area for a party/ sports event, or even hiring the whole floor, here at O’Neill’s we can cater for your every need! 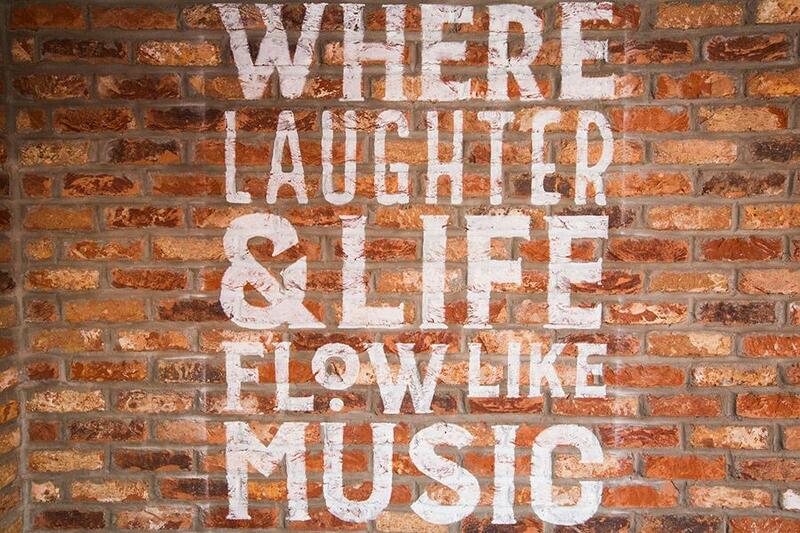 Ranging from networking events, work parties, quiz nights, sports events - we are here to help. • Private bar with its own entrance, toilets and cloakroom. Situated in the heart of central London, a stone’s throw away from the energetic night life of Soho, the bustle of China Town and the famous Leicester Square, O’Neill’s is where the craic is. 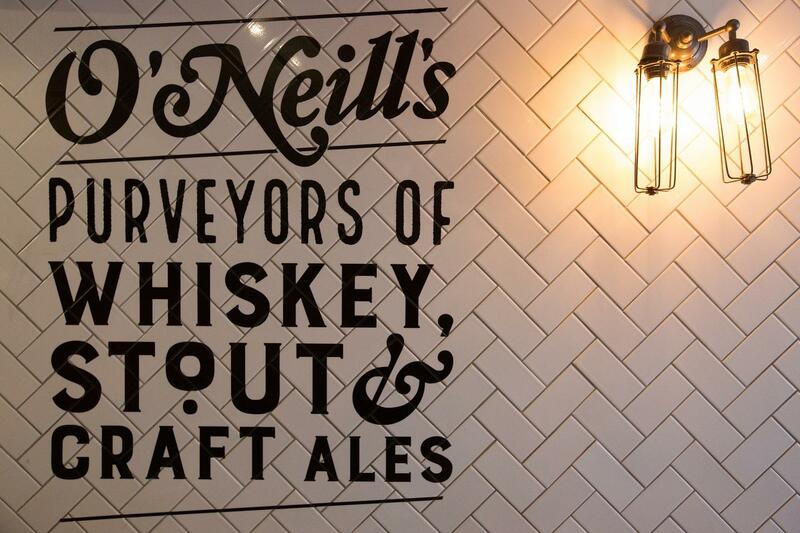 If you’re looking for craft beers to enjoy while watching the big match, signature cocktails during a rip-roaring live music set, or an American or Irish bourbon whisky while settling in for the night, then O’Neill’s is the place to be! 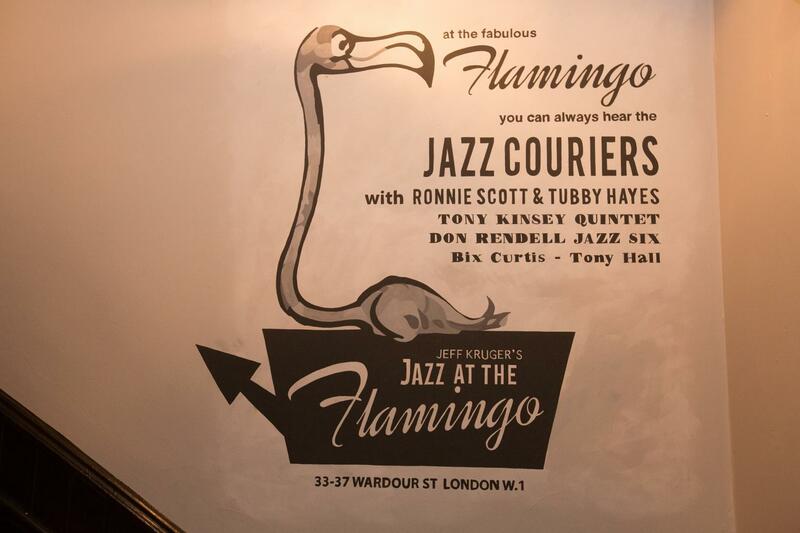 The Flamingo room on our top floor has a capacity of 400 persons and holds lot of history- once known as the Flamingo Club in 1960, the famous Georgie Fame recorded the Night Train right here. The incredible David Bowie also shot the MTV video ‘Blue Jean’ in this very building! Fully equipped with AV equipment, a stage, projector screen, HD TVs, huge bar, private toilets, cloakroom and smoking terrace. 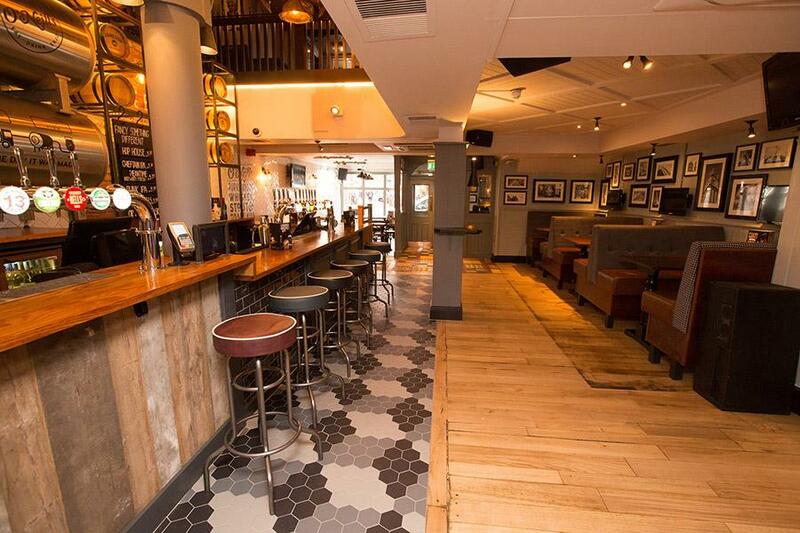 Whether it is a small space for a drink after work, hosting a party, meeting, quiz, comedy or sporting event on whole floor, we can cater for your every need.